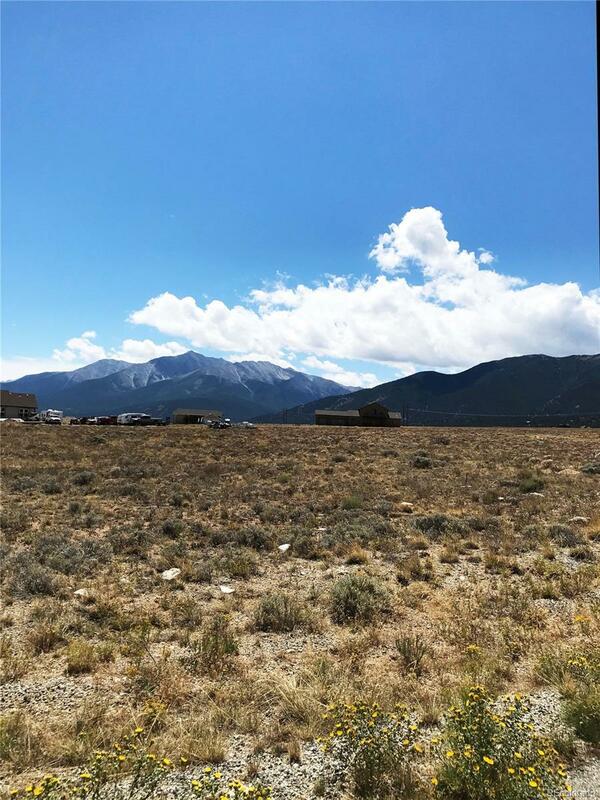 Located at the end of a short cul-de-sac on a private road, this 1 acre lot is a great building site with mountain views in every direction. This subdivision has a private community water system, the tap fee has been paid. Buyer to install the a septic system and natural gas is available. Many new construction homes in the area with easy access to the Town of Buena Vista or be in the mountains enjoying the Colorado lifestyle in just a few minutes. This subdivision requires that all homes are site built, no manufactured or modular homes are allowed. There is a minimum square foot of 1100 SF for a home and aggregate of all outbuildings of 2200 SF.